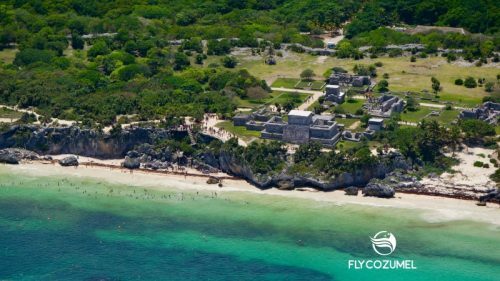 Cozumel may be in our name and an important part of our identity, but our outstanding aerial excursions and private charter flights are available throughout the Mexican Caribbean and Yucatan Peninsula. See our list of destinations below. 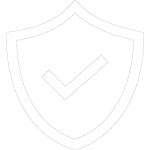 Your safety is our priority. Our entire fleet undergoes rigorous inspections and maintenance. We´ll accommodate your private charter to depart at a time and place that best fits your schedule.  We’re happy to make room for your furry friends if they are not too large and in an appropriate transporter. FlyCozumel offers Private Charters to the most popular destinations in the Mexican Caribbean & Yucatan Peninsula. Home to Cancun International Airport, one of the busiest airports in all Latin America, Cancun is the starting point for numerous adventures by air, land, and sea throughout the Yucatan Peninsula and Mexican Caribbean aboard our private jets. Departing from Cancun, no destination is more than approximately one hour away. The Island of Swallows and our homebase, Cozumel Island provides a magical escape to experience the charm, beauty, and hospitality of one of the Rivier Maya’s premier destinations. 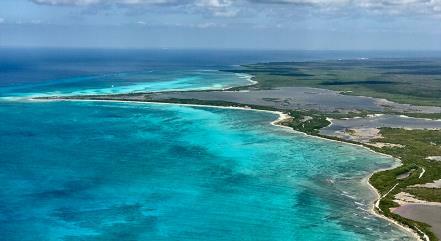 Cozumel is an especially great vacation spot for divers, nature lovers, and sports addicts. Chetumal is the capital of the state of Quintana Roo and a great point of departure for more eco-style adventures in the area of the Costa Maya. Likewise, Chetumal is your closest destination for trips to Belize as well as the Mayan ruins of Calakmul in Campeche. 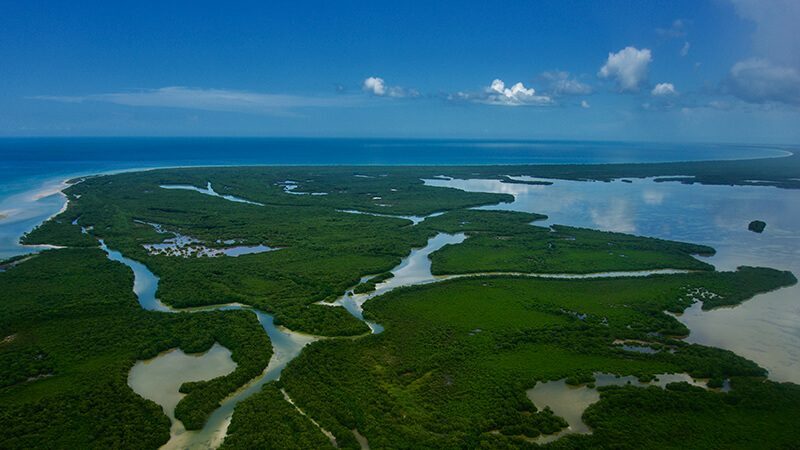 Perhaps no longer the hidden gem it once was, Holbox Island still retains its place as one of the region’s most unique and enjoyable off-the-beaten-path destinations. The ideal spot for taking in tropical vibes while not doing much more than relax and take in the scenery, Holbox is definitely a Caribbean gem worth visiting. Still relatively unknown, though it will likely change, and quickly, over the course of the next couple of years, Kohunlich is the perfect airport for a spectacular journey into the heart of Mexico’s Costa Maya. Rarely visited Mayan ruins, mesmerizing nature, and incredible destinations such as the Bacalar Lagoon and Mahahual beach town will take your breath away. Words honestly can’t do justice to what an amazing destination Merida truly is. 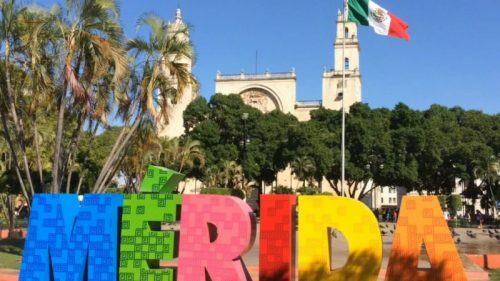 The American Capital of Culture, Merida mesmerizes with its attractive fusion of historic colonial center together with world-class cultural and culinary offer that impresses even seasoned travelers. Plus, it´s a great place to explore the local haciendas, Mayan ruins, and cenotes. 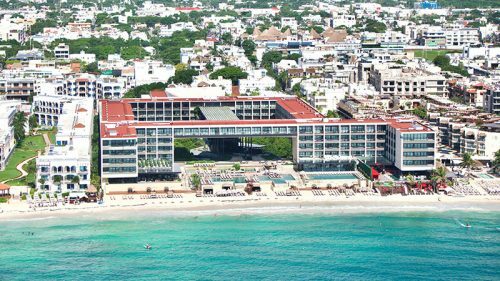 The hip, bustling, cosmopolitan town on the Caribbean Sea, Playa del Carmen is a favorite destination for tropical travelers looking to combine some quality beach time in the Caribbean without having to sacrifice their culinary options, nightlife, or eventual shopping sprees.  A great place for day trips by plane to places like Holbox or Merida. Located two hours to the south of Cancun by car and only 25 minutes by plane from Cozumel, Tulum is the eco-Bohemian chic destination per excellence in the Riviera Maya. Boasting spectacular beaches and a culinary scene that defies both expectations and descriptions as well as a relaxed, welcoming beach/jungle vibe, Tulum stuns, overwhelms and revitalizes.